A relaxed worship style using the United Methodist Order of Worship. Includes a choir during the school year. A combination of traditional hymns and contemporary songs are used relaxed and informal worship service. ALL are welcome! 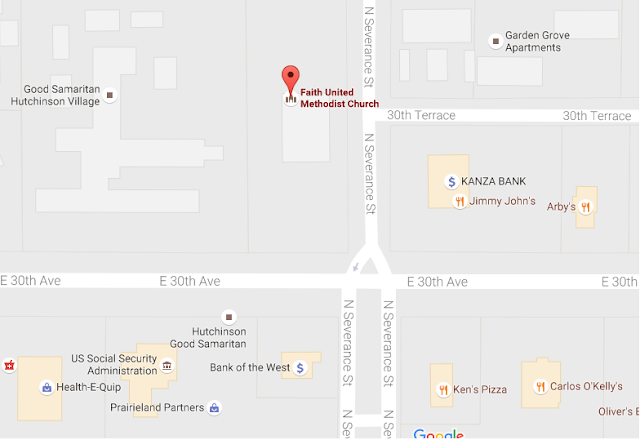 We're located on the Northwest corner of 30th and Severance, cross corner from Ken's Pizza. Our address is 820 E 30th Street.